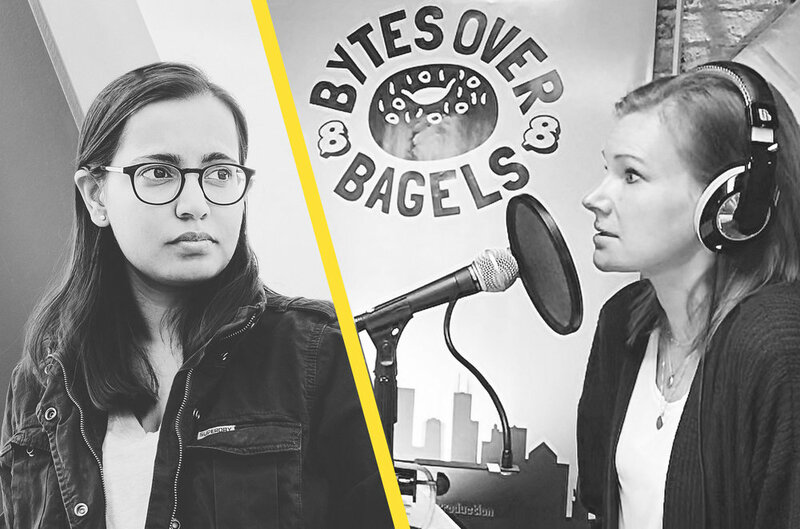 We cover diversity and inclusion with interviews from, Bhakti Patel, 3D Artist at Facebook who did work on Marvel’s Black Panther among others, and Amanda Lannert, CEO at Jellyvision here in Chicago. In the latest segment of “Marry Mary” we continue to guide Mary’s life journey to find true love. Rockstar 3d designer and animator Bhakti Patel, offers insight on better inclusion at meetups to lead to more connections, advice for how design teams can add more diversity to their networks, and more. Our feature interview is with friend of the show, Amanda Lannert. She shares her perspective on diversity and inclusion, how Jellyvision became a 50% female workforce, and how they leverage diversity and inclusion statistics to lead to employee satisfaction in the workplace. Brad’s Deals is more than just online shopping, they're a diverse community of techies, fashionistas, comic artists, yoga teachers, and bagel lovers who share a common goal—give consumers the best deals and experiences every day. Run on innovation, fun, and lots of coffee, Brad’s Deal is an award-winning company passionate about bringing tech and opportunities to the community.